View More In Power-Cable Terminals. 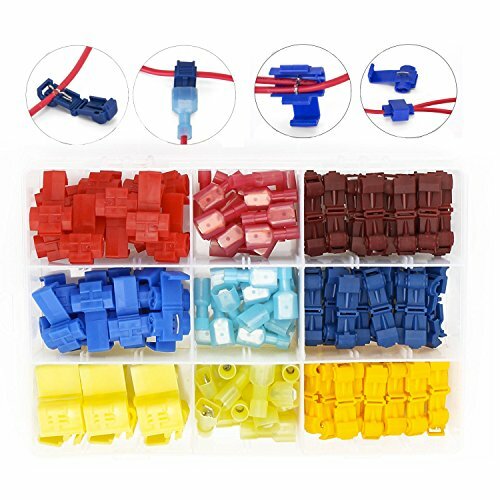 Easy identification-Color-coded tubing makes it easy to identify the right size of the connector for every application. If you have any questions about this product by Salipt, contact us by completing and submitting the form below. If you are looking for a specif part number, please include it with your message.